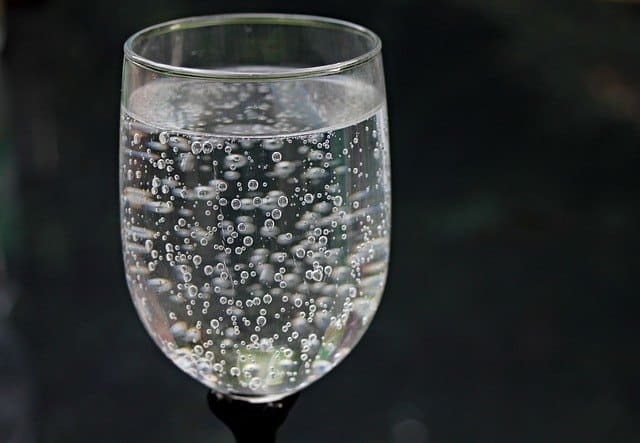 It’s nice to know how to filter chemicals from water as this will allow anyone to drink clean and clear water that is essential to have a healthy body. 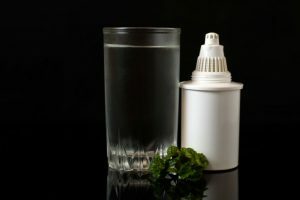 However, there are a lot of things that will determine what kind of approach one should take when filtering chemicals. Mostly, it will depend on the source and the tools that are available. Hence, to better understand the process, one must learn more about the basic principles of water treatment and why it’s done. For starters, there’s a significant pressure on the government and local authorities to provide drinkable water for thousands, even millions of people. Because of this, water treatment methods applied by these authorities must be rapid and effective. Chemicals like chlorine and fluoride are often used to kill bacteria and viruses that thrive in water. By nature, most people associate chemicals to be bad for the health, but that is not always the case. Chlorine has become a necessity in the fight against stomach diseases. On the other hand, fluoride is very good in protecting the teeth. According to some experts, there is a drastic reduction in cavities because of fluoride. An excess of chlorine is easily identified by smelling and tasting the water. It may become more evident on warmer days when bacteria are more active, and a higher dose is required to ensure the safety of the water. Chlorine wasn’t thought to be very harmful until recent studies have shown that cancer develops 93% more often in people who consume it in high amounts. That being said, it’s much better to avoid it, if given a chance. Heavy metals can greatly contribute to the development of Alzheimer’s in people as well as being very harmful to toddlers. They can either come from the natural supply since the water treatment is not effective enough or there is a leak from the old pipes used in the distribution network. 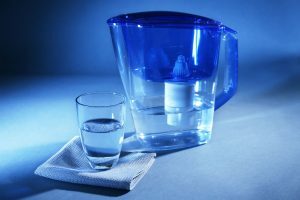 Nevertheless, there are plenty of filters out there that separates these from the drinkable water. Pathogens are viruses, parasites, and bacteria living in the water supply. These aren’t always 100% eradicated by the water treatment facilities. In the case of well water, they are undoubtedly thriving. Most of them are not very harmful, resulting in a soft stool or some stomach pain. On the other hand, E. coli is a bacterium that is waterborne and is potentially life-threatening. 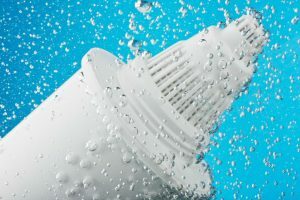 Apart from boiling and adding chemicals, there are microfilters capable of eliminating pathogens from the drinkable water. It’s pretty easy to see if an excedent of minerals contaminates a water supply. Mineral water or hard water is very turbid, almost white. Hard water isn’t very harmful, but it can build up in the system, causing kidney stones. Kidney stones aren’t life-threatening, but they are very painful and can slowly damage the kidney when not removed. Likewise, they are costly to remove. Fortunately, some fine filters are sometimes all that is needed to eliminate the minerals. 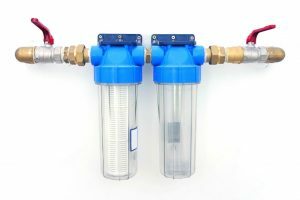 Sure, it’s confusing to think about how to filter chemicals from water, but the process itself is seamless, provided that the right gear is available. 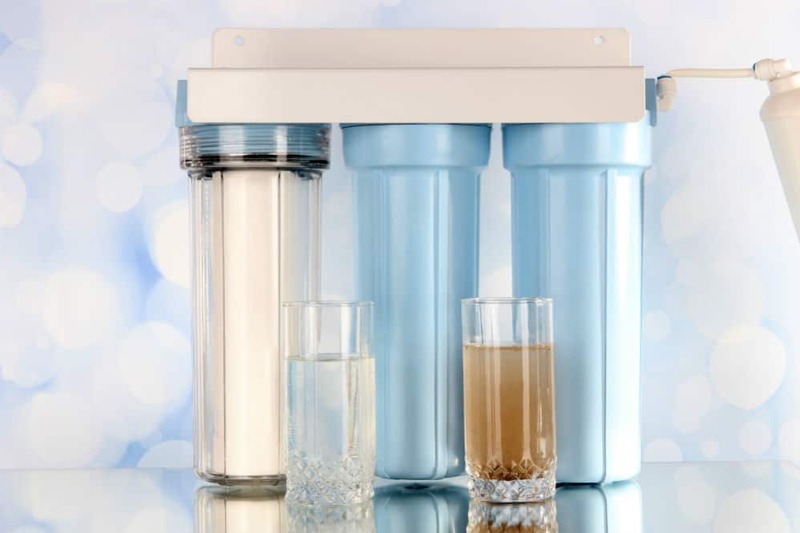 Water filters come in all shapes and sizes, each type of filter acting differently. The most common type and one of the most efficient is the activated carbon filter. It works through a process called absorption, where the chemicals and impurities are trapped in the filter itself. The filter is dense, yet allows liquids and gases to pass through it with no issues. 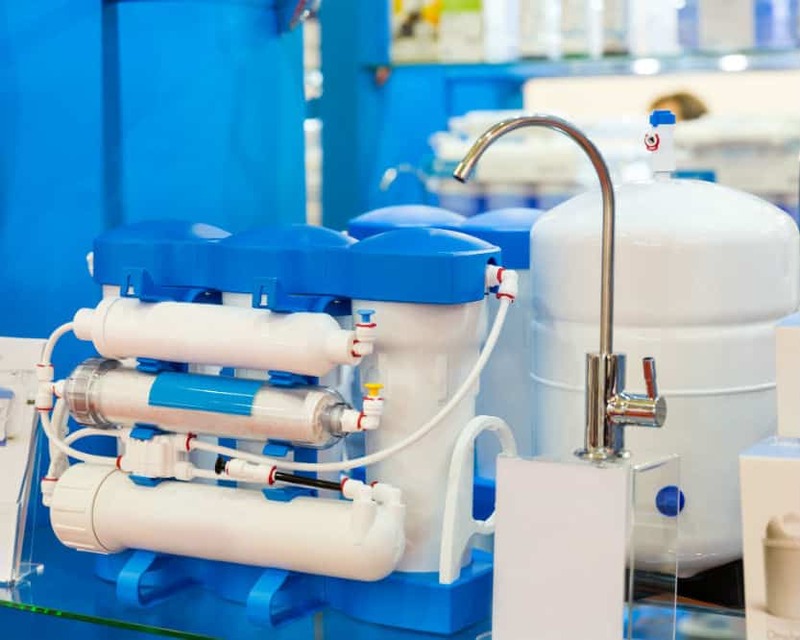 Reverse osmosis or RO is a water treatment method where the liquid passes through a semipermeable membrane. The density will prevent certain mineral particles, ions and molecules from passing through, resulting in a cleaner or less contaminated water. This is also one of the most excellent methods to use if the water supply is contaminated with pathogens, which are a lot smaller than minerals. UV filtering systems are a low-consumption, low-maintenance way of killing bacteria found in potable water. That being said, UV filtering systems do have its faults. Okay, killing bacteria is a bit of a misleading term. The whole process is a bit more complex. UV light produces photons. Photons are elementary particles, something that’s way too complicated to explain for this reason alone. Basically, the photons penetrate the pathogen’s DNA and alter it. This, in turn, prevents the bacteria and viruses from multiplying, unable to cause any sort of damage. While UV is efficient, it’s limited. Water that’s too contaminated with bacteria will still be harmful. In addition to this, UV doesn’t improve the taste of water, so its use as a water filtration method is quite limited. 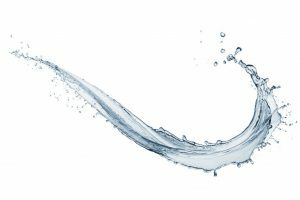 Alkaline water, as great as it seems, is more of a health trend that is present in alkaline diets. This trend originated in the Oriental areas, such as Japan, that believe it has mystical-like properties. With that being said, the ionization process basically alters the acidity level of the water. It doesn’t really improve anything else. We can say that for the removal of chemicals and other impurities in water, there’s something for everything. For tap water, charcoal filters are both affordable and efficient. It’s a small investment, which will remove the need for buying bottled water that is manufactured commercially. 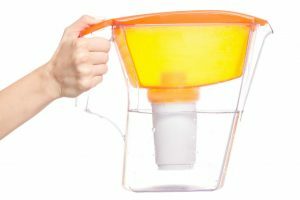 There’s also water pitchers that are made using different filtration technologies. 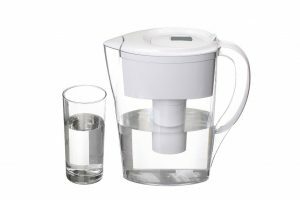 Some serious shoppers might like to go for a countertop filter, which also alters the water chemically and ionically, having a whole arsenal of functions to get the best possible water. All in all, determine what type of contaminants is present in the water supply and shop accordingly.